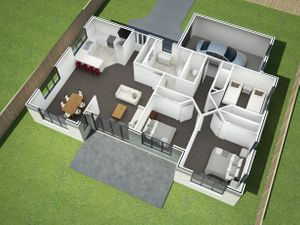 The first step of any new build or alteration is to find the perfect architect for your job. You will need one who will listen to all of your ideas and get them onto paper. ArchDraught was established in October 2004. 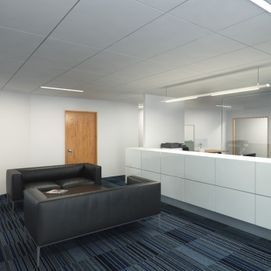 We have been working alongside our clients for over a decade now. 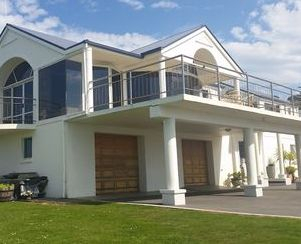 ArchDraught have a team of four in the Invercargill office which is situated in Southland at the bottom of New Zealand. 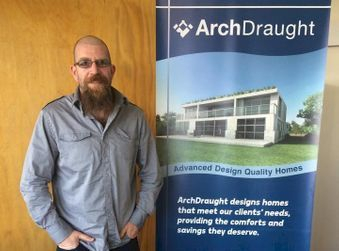 ArchDraught has recently opened a new office in the Clutha district which is in South Otago. Where we are looking forward to meeting all our new clients and the local builders. Phil would love to chat more! Contact him today to arrange a no obligation meeting. 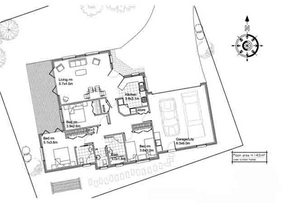 Make sure to bring along all your dream ideas, so the team at ArchDraught can make them a reality.